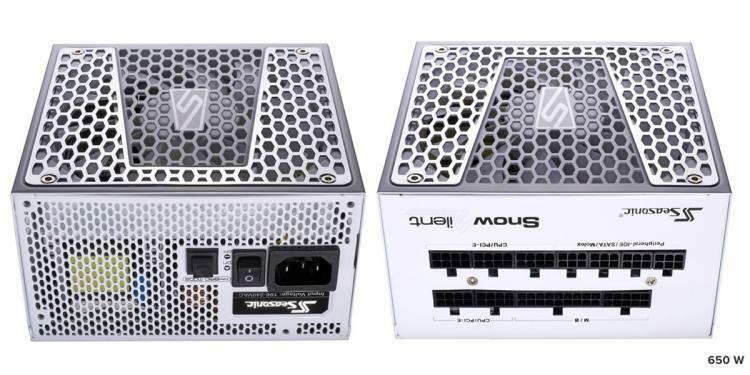 Seasonic presents the PRIME SnowSilent power supply series featuring an all-white chassis, improved low-load efficiency and a very generous 12-year warranty on all its models. 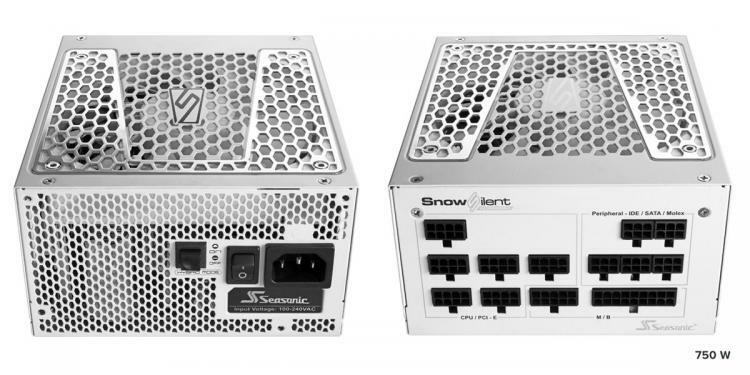 The Seasonic PRIME SnowSilent power supplies are offered in three unique models – the SnowSilent 550 Gold, SnowSilent 650 Platinum, and SnowSilent 750 Titanium. This model offers the highest efficiency of 94% at 50% load with its 80 PLUS Titanium certification. The PRIME SnowSilent 750 Titanium is also the highest wattage model of the series. The sweet spot in all three power supply models with its 80 PLUS Platinum certification offering 92% efficiency at 50% load. 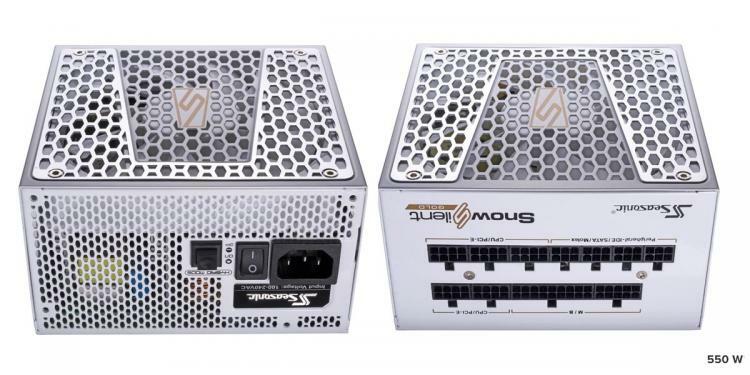 The PRIME SnowSilent 550 Gold offers the lowest wattage capacity with a modest 80 PLUS Gold certification offering 90% efficiency at 50% load. 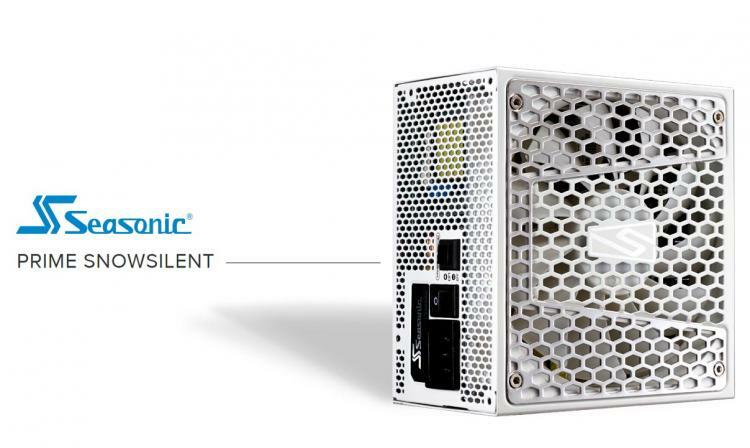 Seasonic’s latest design keeps the output voltage within a very tight range, achieving under 0.5 % load regulation. This impressive electrical performance and stability make this power supply an ideal choice for high-performance systems. High-performance Fluid Dynamic Bearing (FDB) fans are designed to take advantage of the impact absorbance effects of oil. They are extremely reliable and generate considerably less operating noise and heat than ball bearing fans. The lubrication of the bearing surface reduces friction and vibration and therefore lowers overall power consumption.